We offer tax-exempt leasing to meet the unique requirements of municipal and not-for-profit organizations. Tax-exempt or municipal leasing provides a convenient, lower-cost alternative to cash purchases and bond financing. 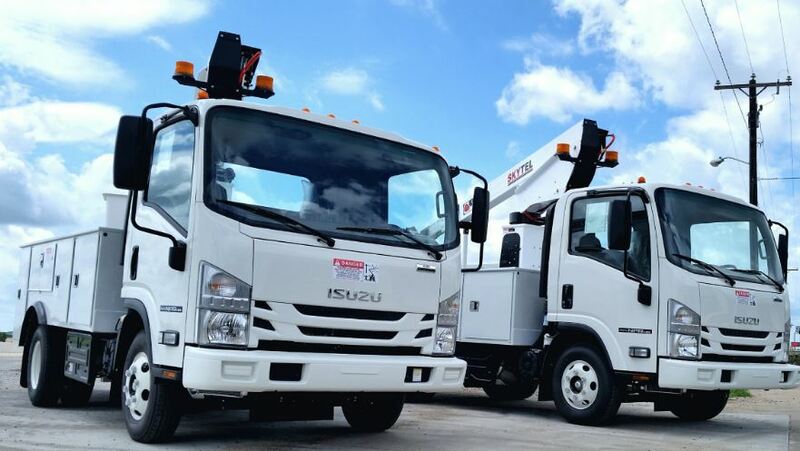 Speak to your authorized Isuzu dealer to learn more. Copyright © 2019 Isuzu Finance of America, Inc. All rights reserved.